Allied Tube & Conduit Kwik-Fit® 10-ft Long EMT Thinwall conduit of trade size 3-1/2-inches, features hot-galvanized steel construction for durability. 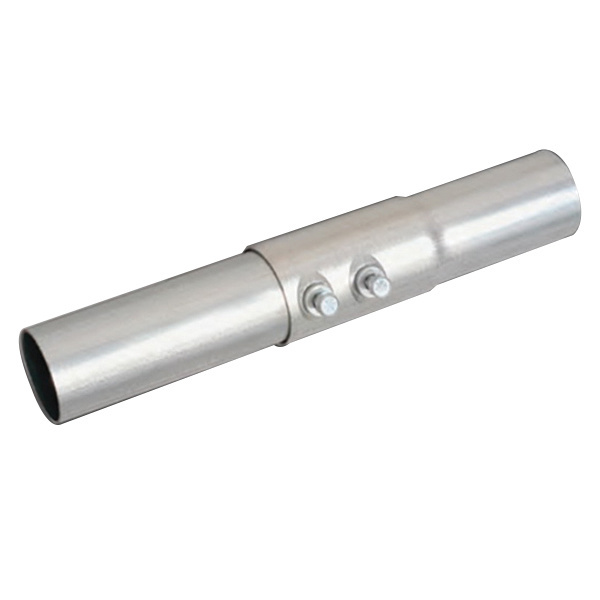 It has wall thickness of 0.083-Inch and outer diameter of 4-inches. This thin wall conduit has E-Z pull interior coating that offers a smooth raceway for hassle-free wire-pulling. It offers superior mechanical protection to conductors against external impact. It has better ductility for faster and easier bending. It confirms superb EMI shielding characteristics for extra safety. Thinwall conduit is UL listed and ANSI certified.